There are some skeletons you might prefer to leave firmly in the family closet, but it's undeniable that many of us have dark and disturbing characters looming in the branches of our family trees. Fancy exploring the lives of your most unsavoury ancestors, or simply delving into the darker side of our record sets? Here's how to do it. Findmypast has an eclectic mix of resources to help you unearth murderers, not to mention the criminally insane. 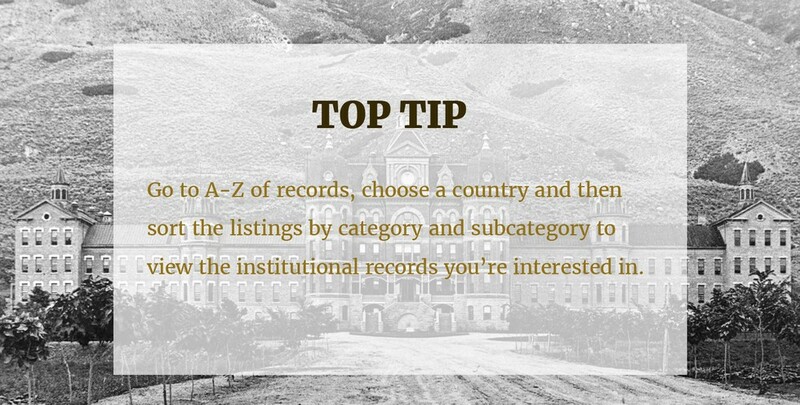 You'll find most of them under our Institutions & organisations search category. Where better to start your search for bloodthirsty criminals than our prison records? 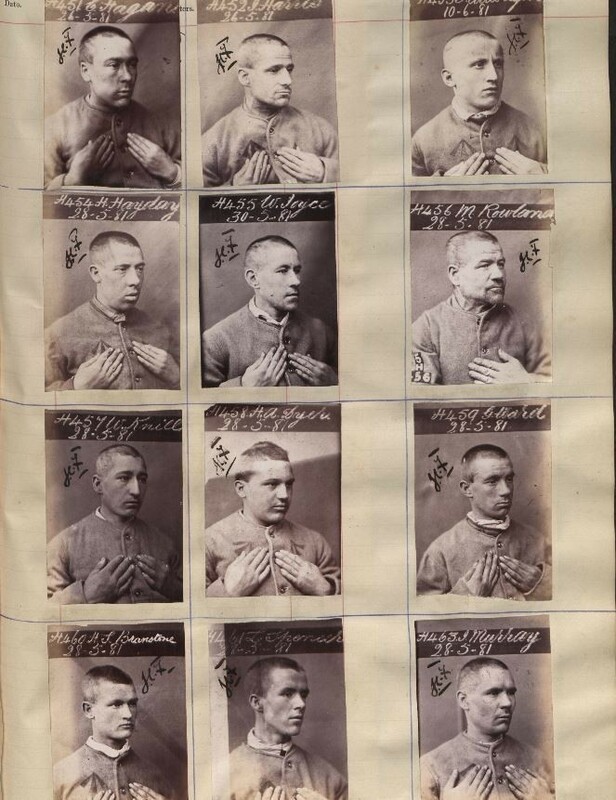 England & Wales, Crime, Prisons & Punishment, 1770-1935 is the largest single collection of British crime records online, and contains rich details of prisoners from around the UK. 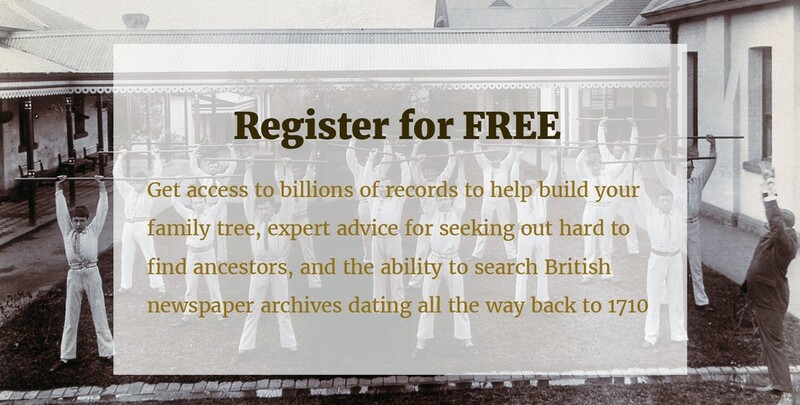 On the search page, you'll find details of all 22 series included and what they can reveal about your ancestors. You may even discover the original mugshot of a murderer. There are endless examples of harrowing murders in our crime collection. Take Amelia Dyer, for example, the 'baby farmer' believed to have murdered 400 infants in the late 1800s. You'll find similarly shady folk in our other prison collections from Ireland and Australia. Why stop at murderers? As well as asylum admission and minute books from Kent, Prestwich and Yorkshire, Findmypast is home to records from London's renowned mental institution, Bethlem Hospital. Of course, only a tiny amount of patients were criminally insane, with many suffering from the type of mental health disorders that would be treated through therapy and medication nowadays. You also need to remember the authorities of the time were notorious for wrongly sectioning people, particularly women, and records are sometimes detailed enough to see when that's the case. You can explore 329 volumes and over 240,000 records of patient's casebooks, medical histories and doctor's notes. What's more, our tools allow you to narrow your search to just patients or records of staff. You may find a psychopath killer, or a sad tale of an ancestor deemed unfit for society - and we're not sure which is more horrifying. 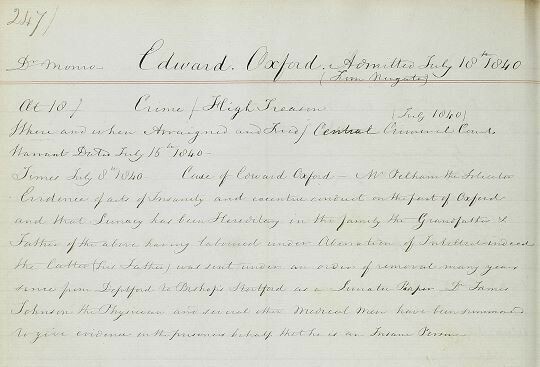 The Bethlem record for the criminally insane Edward Oxford, who was admitted after trying to shoot Queen Victoria!